Ideal for Rock Climbing Rotor, Swing Setting, Aerial Dance, Hanging Chairs, Hammock Swings, Aerial Skills, Tire Swings, Disc Swings, Web Swings or Anywhere You Need Dependable. 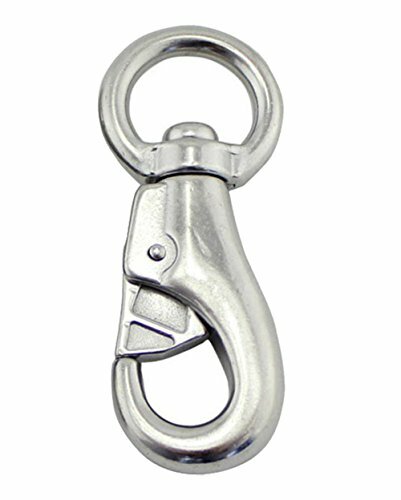 360 DEGREE SWIVEL - Can Be Rotated 360 degree, works with any swing, makes any swing spin smoothly; No More Twisted Ropes or Chains. If you have any questions about this product by A AIFAMY, contact us by completing and submitting the form below. If you are looking for a specif part number, please include it with your message.